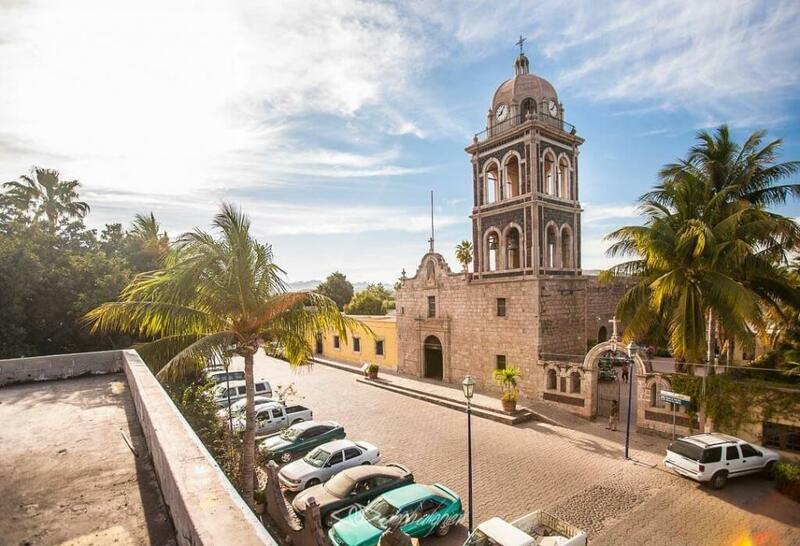 Loreto was the capital of the Californias until the year 1776. 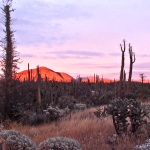 At one time, it was the civilian, military and religious center of South Baja California. A bronze bust of Father Salvatierra Father is located at the entrance of the mission he founded here. The date on the foundation is October 25th, 1697. Inside, the choir balcony can be seen above the front door. Cedar beams from a ship, and six meters in length, support the flat ceiling. A beautiful altar covered in gold leaf and decorated with nine painted images of cherubim and saints stands at the end of the long central aisle of the church and surrounds the statue of the Virgin of Loreto. 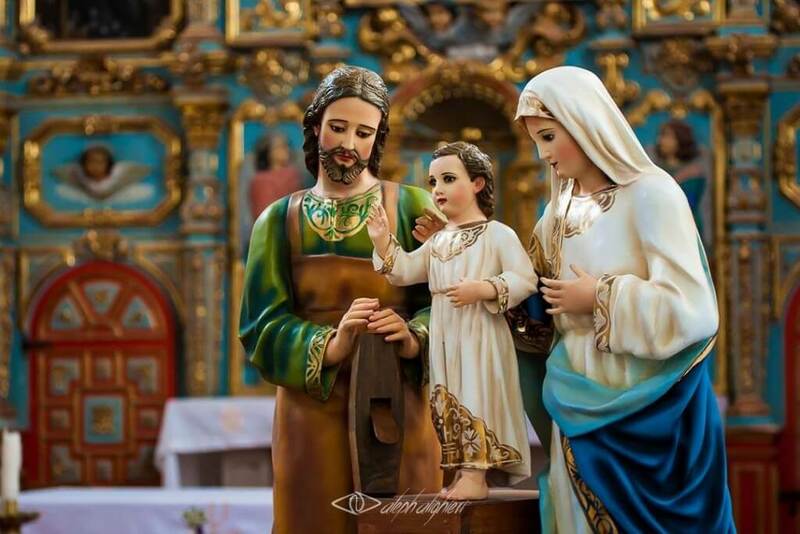 It is the same statue brought from Spain by Father Juan Maria Salvatierra. The bell of tower fell down in the earthquake of 1877, then sank into the sea after a priest attempted to take it away. 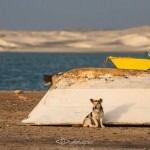 It was found 97 years later by a shrimp boat when it got caught in a trawl. Today it can be seen in the Museum of the Missions. The Father Jaime Bravo constructed his stone residence in the southwestern corner of the mission. It was the grandest house in Loreto. The foundation and walls, still standing after several earthquakes, are now used as a residence and shops. Secure barracks were built for novices, separating them from the single Indian women. The buildings now house the Museum of the Missions. 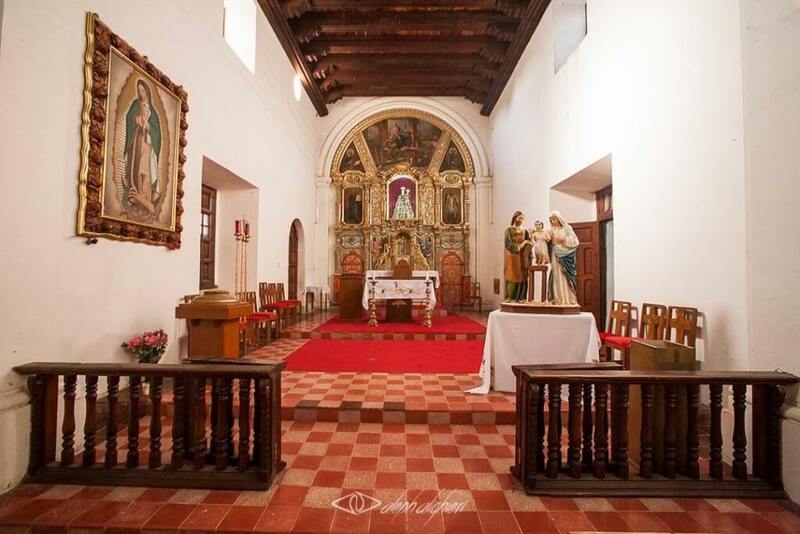 Many of the archeological remains, sacred paintings and sculptures from the mission of Loreto are safeguarded and exhibited in this museum. The collection is divided into six permanent galleries, and one temporary exhibit. The rooms contain a collection of religious art, weapons, tools and farming utensils, as well as a sample of regional crafts that were popular during the 17th and 18th centuries. To commemorate the 300-year anniversary of the Mission de Nuestra Señora de Loreto Conchó, a cross was installed on the trunk of a tree, with an almost human form, that stands in the esplanade between the church and the museum. The base bears the symbol of the Jesuits, founders of Loreto. 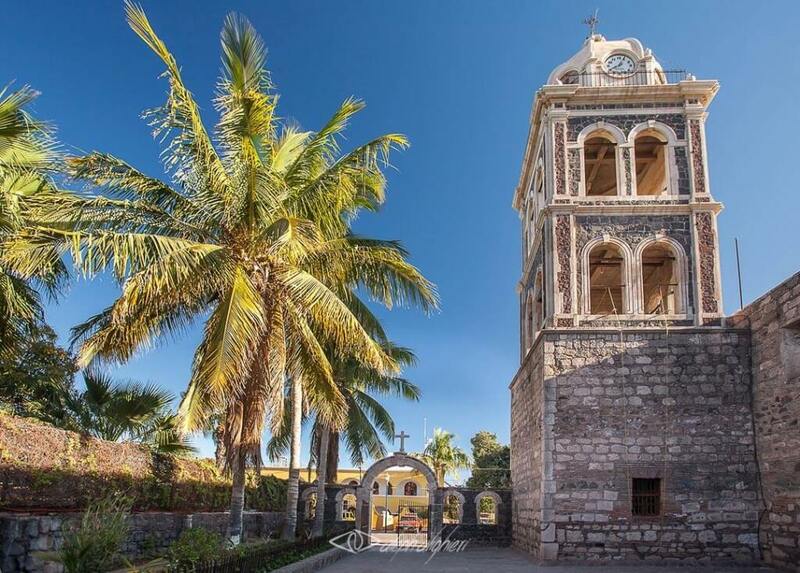 Loreto is a tourist destination that still retains the mission charm, around countless natural and historic attractions. It has sufficient infrastructure services to enjoy this Magical Town for several days with incredible travel experiences.